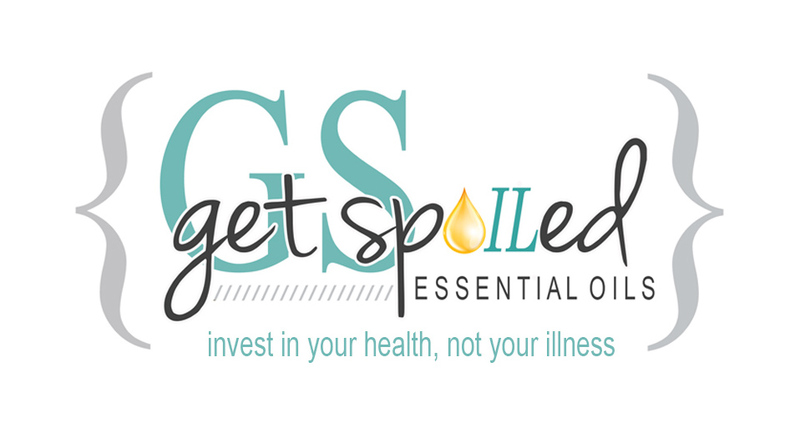 Get Spoiled: Monthly Special !! 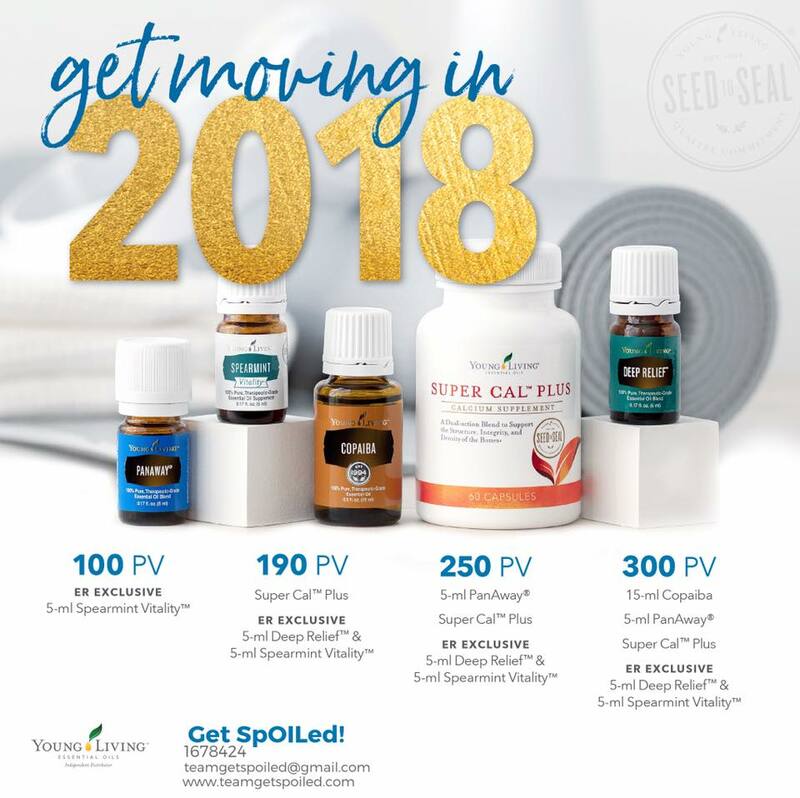 Click Here for info on how to get your hands on these amazing products for FREE in January!! !